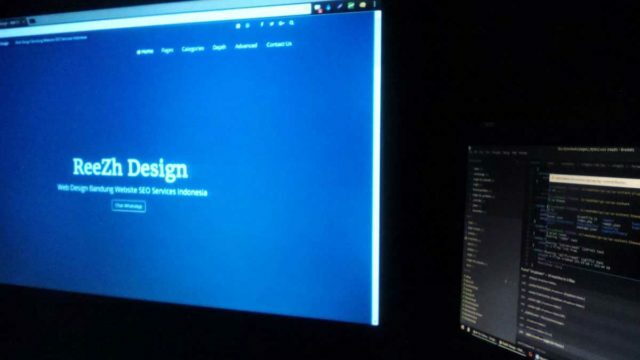 When you start to think about it, you will probably be capable of naming several important advantages connected to the usage of web design templates. This form of design is increasing its popularity and the service is constantly becoming more diversified. 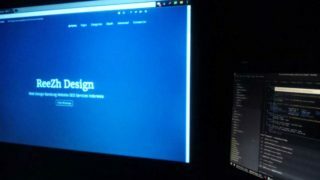 Non profit websites can also benefit from the availability of tremendous and highly professional templates.